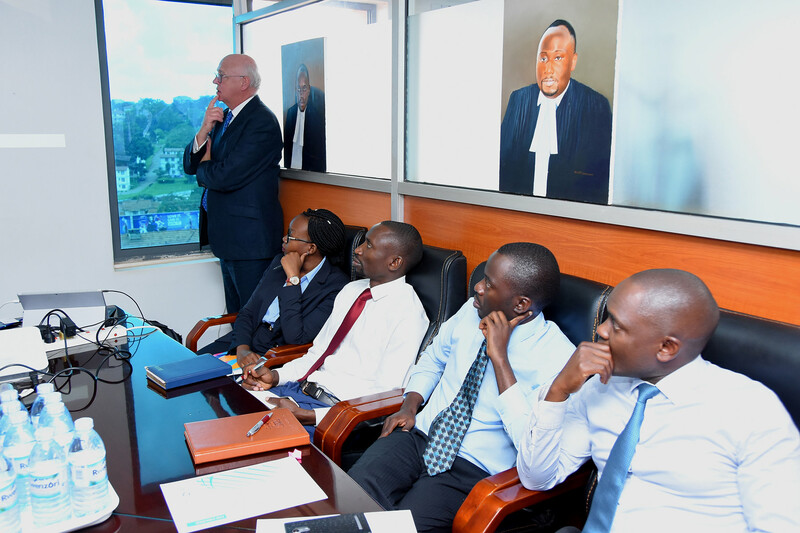 Kaddu & Partners Advocates (KPA), was recently reported in a ranking of the top 25 Law Firms in Uganda by The CEO Magazine and The Firm Ltd – a reputable strategic communications firm in the country in its first-ever-comprehensive ranking of law firms in the country. The publication reveals that according to a list by the Ministry of Justice and Constitutional Affairs, Uganda had 774 law firms approved to offer service in the country as at September 20, 2017. The author noted “…There is obviously no universally agreed principle for measuring law firms, but in our compilation, we considered the age and experience of the firm, number of lawyers and most importantly, the experience, influence and impact of the firms’ senior partners. Relatedly, we also looked at the diversity of practice areas these firms are engaged in, as well as the nature of clients and assignments handled.